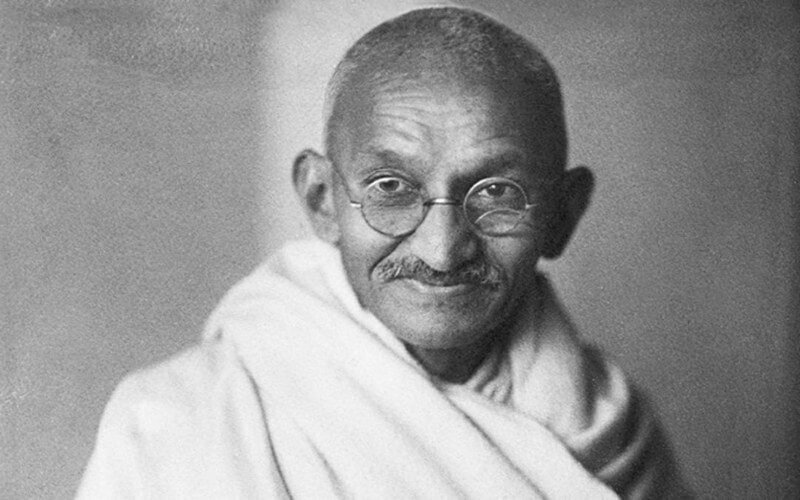 Gandhi is considered the first person to successful apply nonviolent protests. He helped win India their independence from British rule. He was very enamored with peace and has influenced ideas of word peace greatly. Most people who still hope for world peace or believe in it have Gandhi to thank for. They prop him up as an example that it can happen.Besides that, Gandhi also showed different colonized countries that they could also fight for their freedom.